One of the popular and prestigious of the United Kingdom and Ireland i.e. 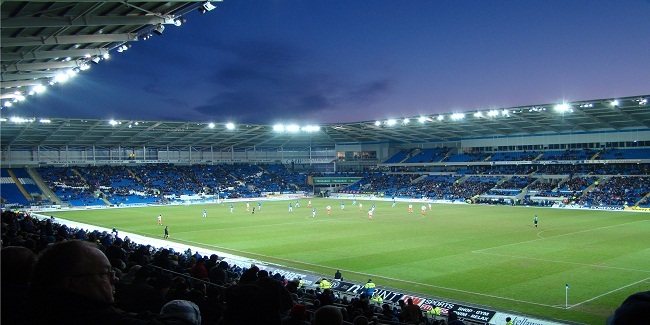 Grand Prix Poker Tour featuring $250,000 guaranteed will take place from September 3 to the Cardiff City Stadium. 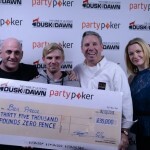 The poker festival is a joint venture of partypoker and Dusk Till Dawn. The current season of the Grand prix poker tour will come to an end in October, when it returns to the Dusk till Dawn for a £250,000 guaranteed event and that would be a great chance for poker player to warm up for upcoming season of world poker tour. But before this plenty of poker festivals are scheduled on the card. 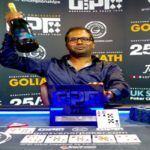 One of them is $500,000 guaranteed grand prix presented by partypoker and others at the same centre in Cardiff, which will take place from September 5. Online openings to this particular poker festival (which will be held from September 3) have been running from past few weeks and the buy in is $109. Not only this, but there are certainly many more poker tournaments are available for UK players to check out in the month of September and October. If you are the one looking to participate in live poker tournaments then you can do by either choosing Revdezvous Poker Festival at Revdezvous casino from September 4 to September 11, Genting Poker Series at Genting Club in Birmingham from September 7 to 11, Grosvenor 25/25 from September 15-18 at Grosvenor G Casino in Didsbury or could participate in World poker tour’s Irish poker festival, which will be held from Sep 15-18 at I.N.E.C Killarney. 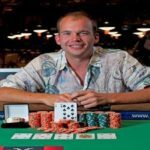 This seems to be a great month for UK, Ireland or Europe basked poker players, because they will find lots of opportunities to play real money poker games either at online poker sites or at live poker tables of different poker festivals.